This week at our Thursday night dance party Heat-Wave, we welcome Japanese digger/producer, Mori Ra. Here's one from Mori and DJ Ground from 2015. 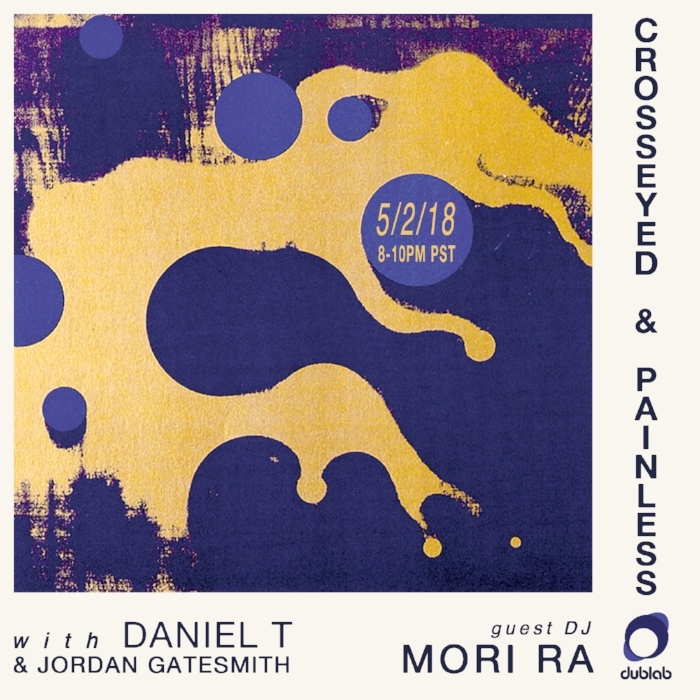 You can also catch Mori Ra spinning a set this Wednesday on my Dublab show Crosseyed & Painless.